Stephen Curry may have been able to silence critics on two fronts Friday night. 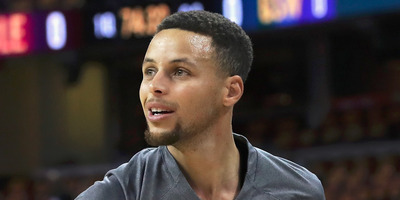 After finally coming through with a breakout performance in the NBA Finals, scoring 38 points in a Game 4 win in the Finals, Curry also addressed critics of his new Under Armour shoes. The nearly all-white, simplistic Curry Low 2 “Chef Curry” sneakers were roasted by the internet for looking like, as some thought, sneakers worn by senior citizens. “Yeah, if I had them in the road bag I would have definitely worn them and showed you how fire they are,” Curry said, defiantly. While they may be getting mocked, Curry and Under Armour have been dominating the sports apparel market, and these shoes are likely going to sell well.